For me split pea soup is the ultimate autumn comfort meal. Today it is overcast and cold so split pea soup is definitely on the menu. 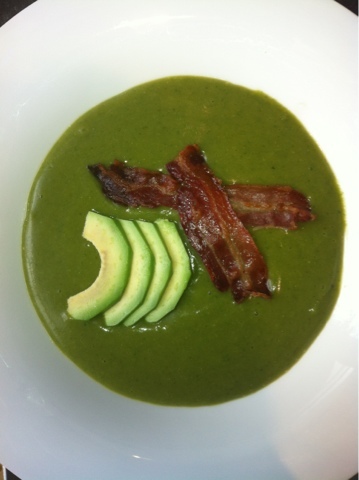 I love the idea of pancetta and avocado slices in my soup as it adds somewhat of a glamour to this simple recipe. J must have been in a soup mood too, because he’s been bugging me to make a pea soup for a few weeks already. 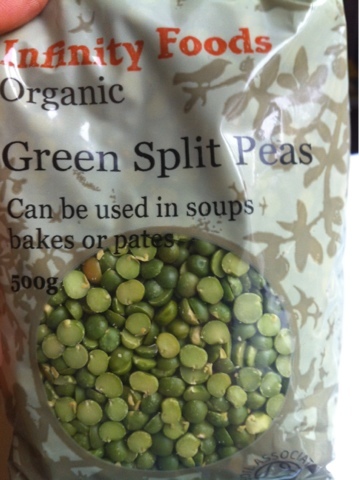 Split peas don't have to be soaked before cooking which makes thing very easy. 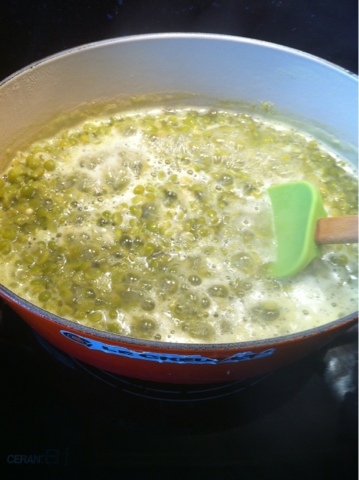 Simmer the peas in a large sauce pan until tender. 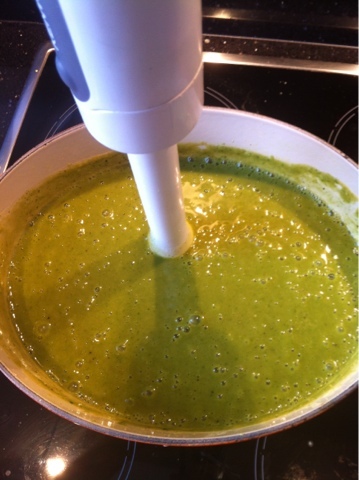 Blend the boiled peas and add a couple handfuls of fresh spinach and a pinch if fresh mint. 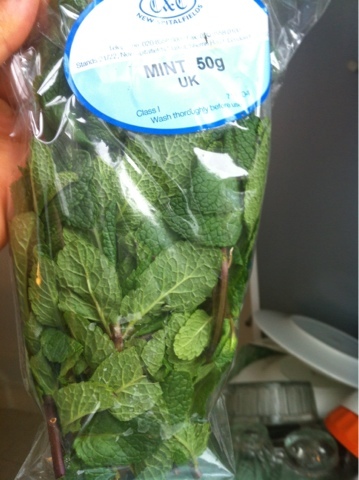 Blend until spinach and mint are incorporated. 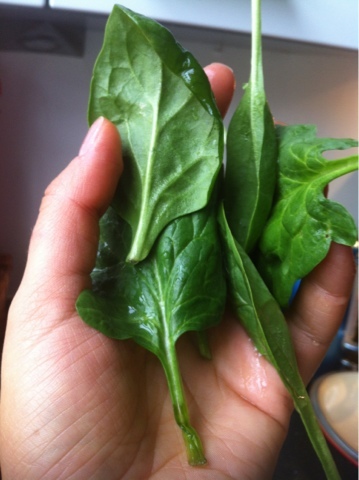 I like spinach in my pea soup. 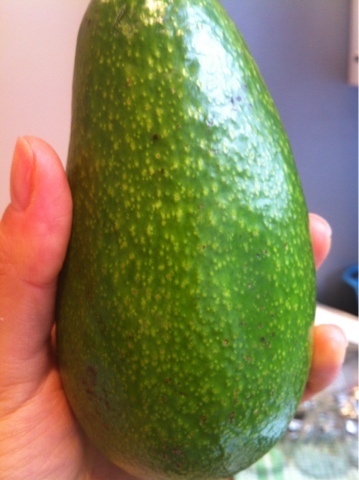 It gives it a gorgeous dark green colour. 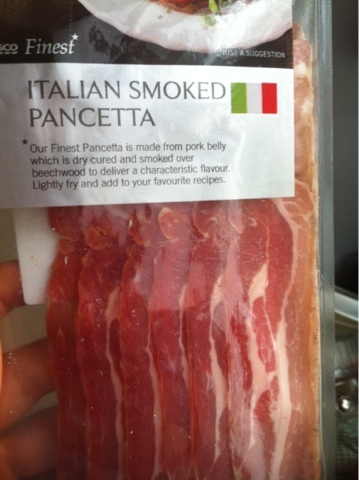 Line the pancetta in a roast dish and roast till golden brown and crispy. 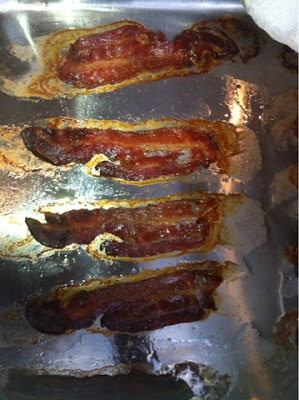 Add the pancetta and sliced avocado on top of the soup. Hourglass Film Noir. Best mascara. Ever.